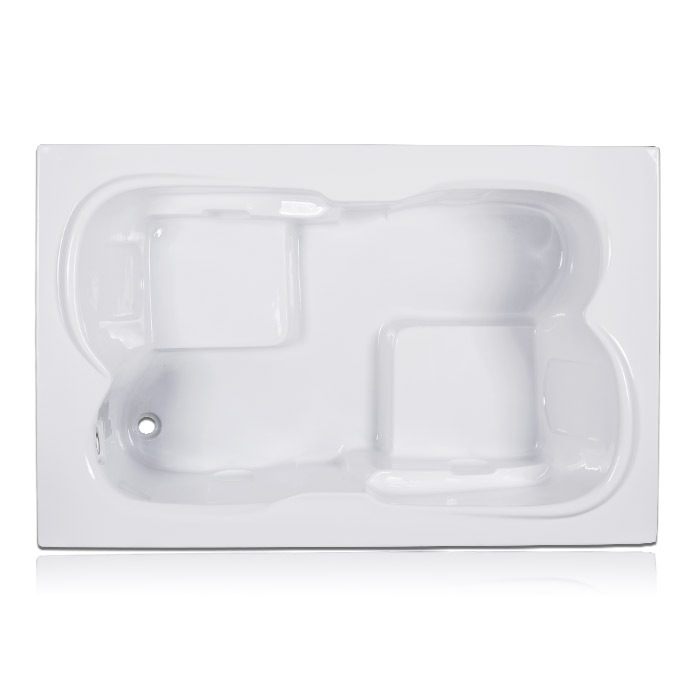 Acri Big Drop-in Bathtub for Two Persons. 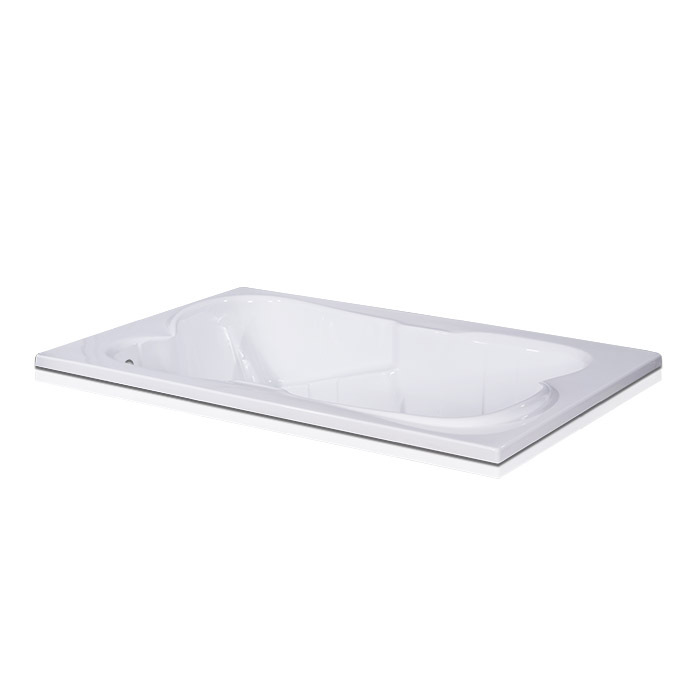 This bathtub is a clean, stylish circle of relaxation, ideal for quiet contemplation. Built with a spacious interior and deep bathing well and designed to drop into a deck, peninsula or custom island. Start the day refreshed and energized or come home to a soothing spa like sanctuary of warm calm waters. 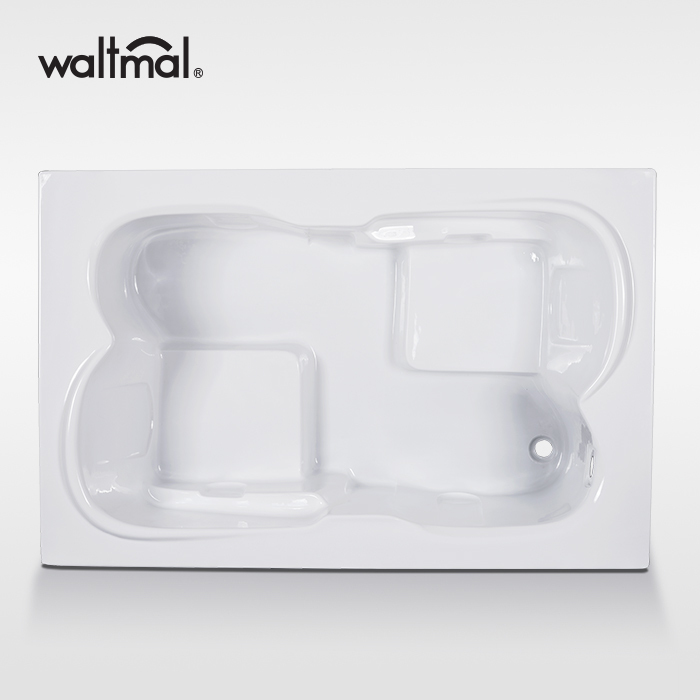 Incorporate Air and Water Jet Systems to create a complete whirlpool bath. The tiny bubbles gently enfold you from head to toe for a total body massage. Enjoy a SPA after tired work. 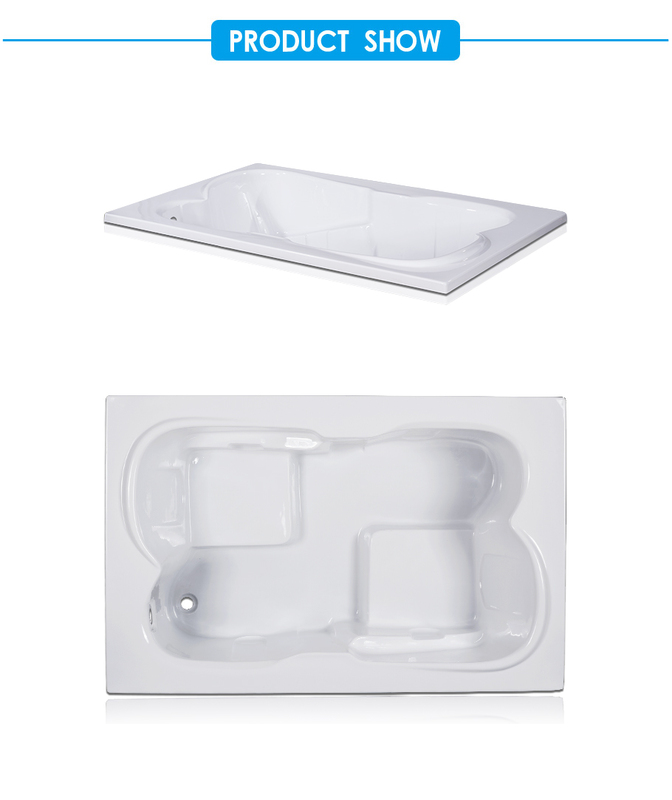 Looking for ideal Bathtub for Two Persons Manufacturer & supplier ? We have a wide selection at great prices to help you get creative. 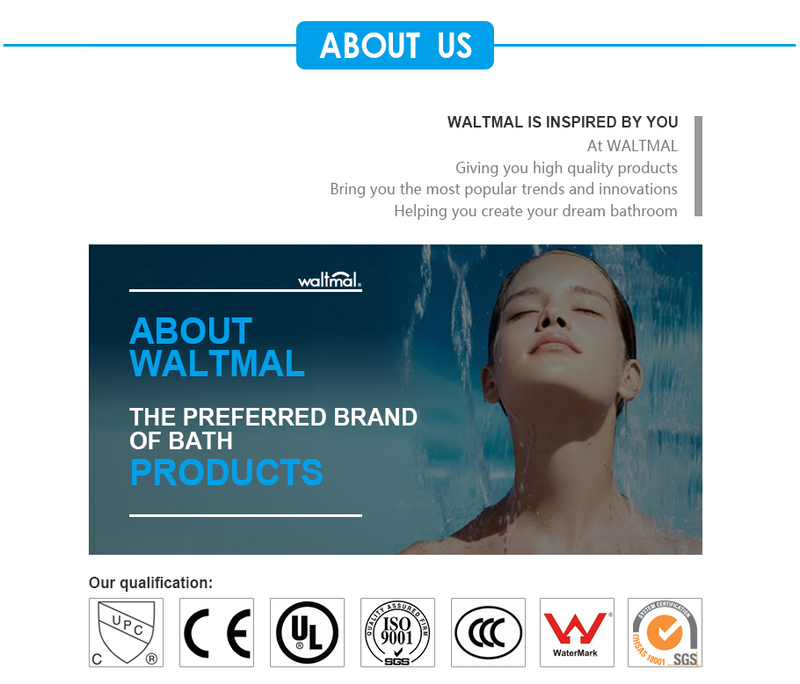 All the Big Drop-in Bathtub are quality guaranteed. 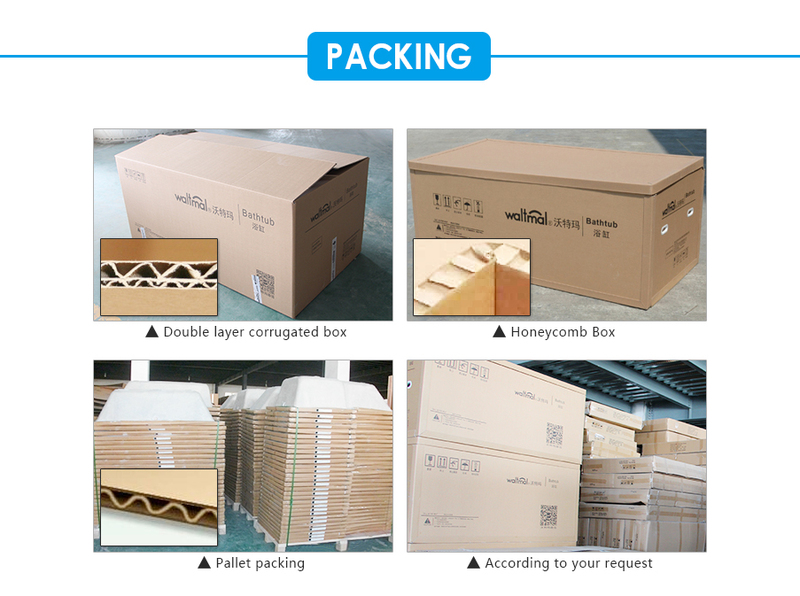 We are China Origin Factory of Acri Big Drop-in Bathtub. If you have any question, please feel free to contact us.